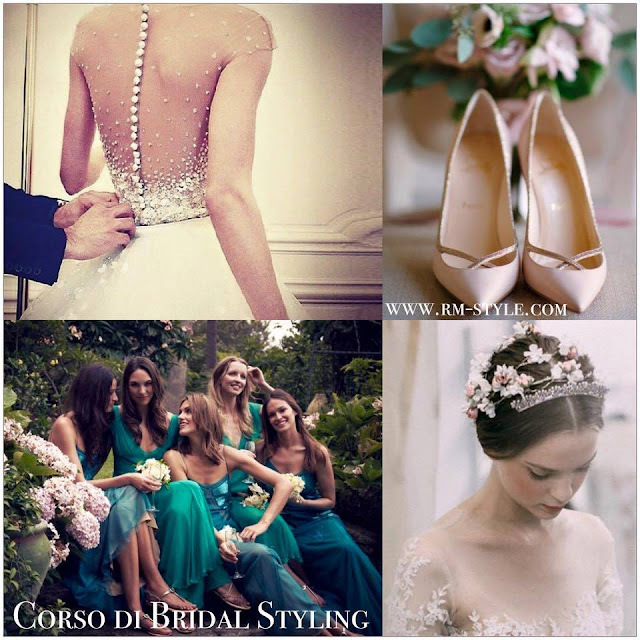 The Bridal Stylist is the Image Consultant for Brides, is the one who helps and guides the bride to get a flawless look on her most important day, the wedding day. 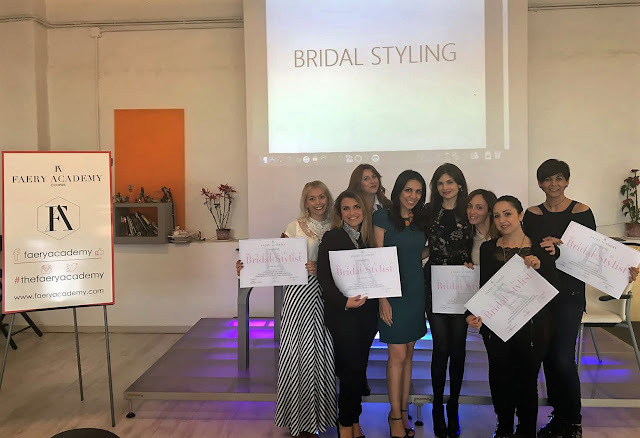 It's a beautiful job and is pretty popular in the USA, now known also here in Italy thanks to Rossella Migliaccio, the first woman who brought the first professional course in Bridal Styling over here in 2010. Rossella is a renowned Image Consultant and Style Coach from Milan; I've been very lucky to meet her, thanks to the Faery Academy (check out here my post about the school), where she held her professional course in Bridal Styling for the first time in Sardegna. As already told in a previous post and seen on my IG profile, I happily took part to it and it was truly an amazing experience where I learned a lot not only about the topic itself (in which I was pretty unaware) but also more about the style in general, a great opportunity to go into it in more depth with a good expert. 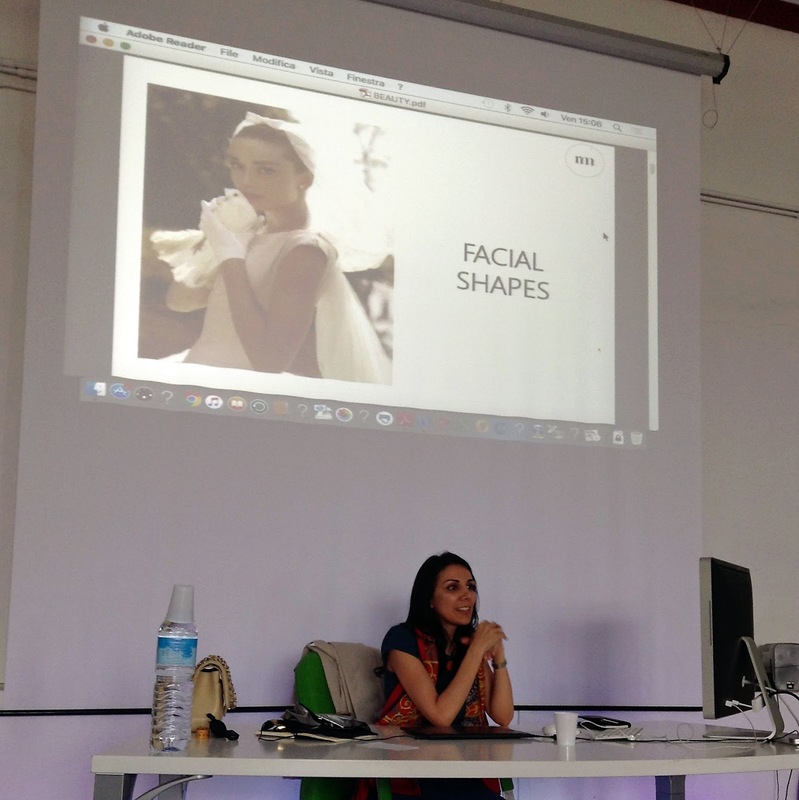 Rossella usually gives her lectures in Milan, but I really hope she will come back to Cagliari soon..or maybe to be able to take her classes there. Have a nice week everyone and thanks a million for reading! Stupendo!!! Io ad un anno dal matrimonio mi incanto ancora a guardare le acconciature e i trucchi da sposa. Ciao Lilli, deve essere stata una bellissima esperienza. Immagino tu abbia imparato parecchio. Un bacio e buon lunedì. Una magnifica esperienza Lilli, poi il tema fa sempre sognare! What a fascinating post! Looks like a superb day. 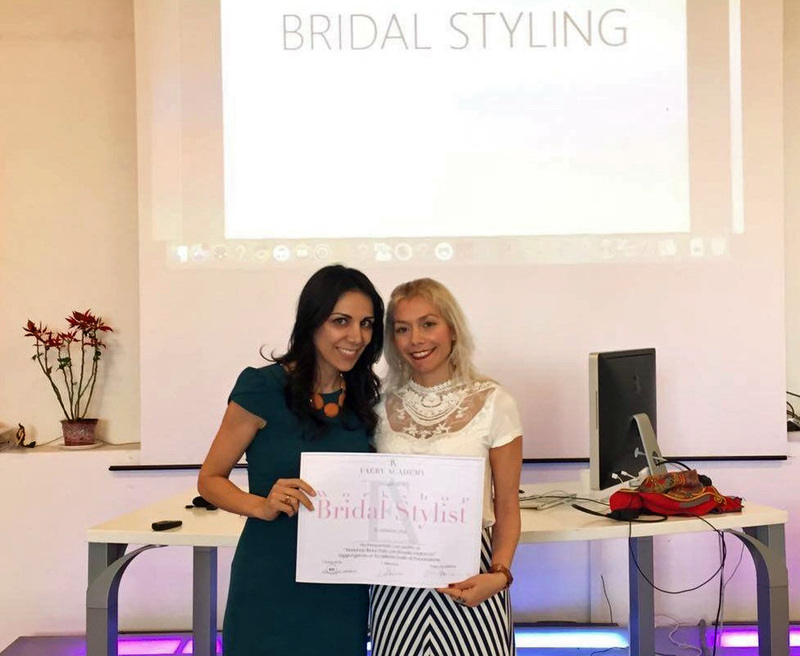 Rossella sounds like a real expert in the topic of Bridal Styling so it must've been really wonderful for you to be take her course Lilli! Hopefully you will have more chances to learn from her in the future. Have a lovely week! Si, credo proprio un'esperienza unica... quanto mi piacerebbe!!! Now wonderfu plus is this, you made a course in Bridal Styling. Plan a wedding is not easy and need so much time to plan. Everything should perfect at this day, even the Styling. So the Bride should take a bridal styling. Great for you you con do this know. I'm sure such a course is very interesting and meet Rossella also. Have a nice week dear Lilli. 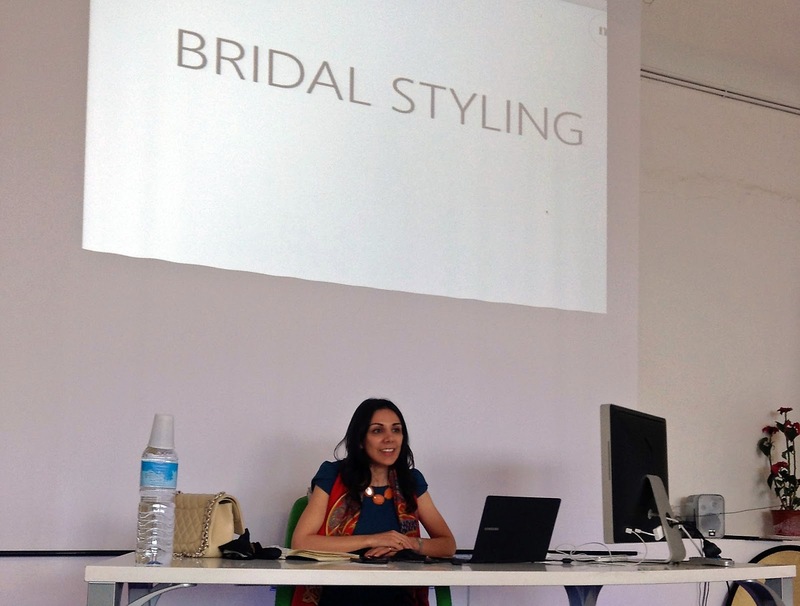 You look dashing in your maxi and how cool to take a course on bridal styling! Lilli, chissà che bela esperienza. Dev'essere stato emozionante, no? Complimenti per il look, eri bellissima. Splendida esperienza e tu stupenda! Lilli, I'm not sure what's your job now but are you planning to be in the beauty industry in the future? Judging by all the courses that you have been taking, it sure looks like you're heading in that direction. Davvero un'esperienza da fare allora, ti perfetta cara. Anche se sono allergica al matrimonio.. che meraviglia Lilly! 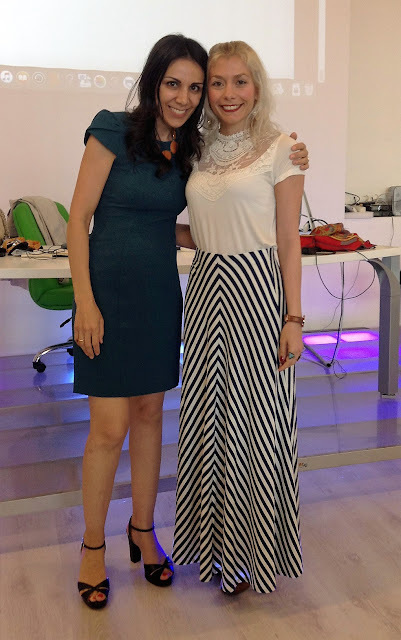 It must have been a super interesting session, especially if it was, as you say, with a lovely person that is very inspiring. I can see from the photos that you really enjoyed that day! Lili Congratulations for your homework in this course that I'm sure will yield good results in the future, there is no better way to study! Happy start of week hun. Che bella che sei Lily, congratulazioni per questa nuova esperienza!!! Lilli, you learn so many good things there. Love the back of that wedding dress with the sprinkles and that headband.